Valentine’s night with Brockhampton quilters! Thanks to Brockhampton Quilters for being welcomed at one of their recent meetings. Unfortunately the evening was made all the more memorable by the sewing machine that started smoking! Luckily the owner was right there to turn it off immediately otherwise there might ahve been a serious fire. I do hope the machine hasn’t been damaged irreparably. 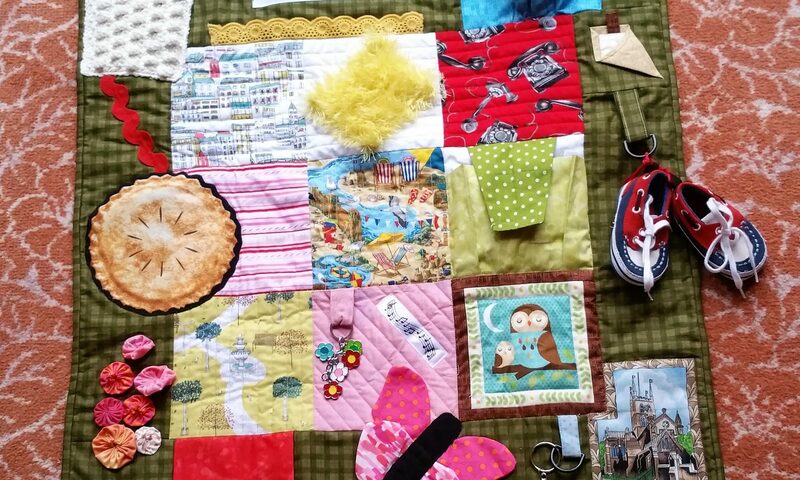 No doubt residents at the local home in Cheltenham will be very grateful for any Fiddle quilts made at the group’s sewing event at the end of March. Next PostNext Wally, Dorcas, Joan and Gladys need quilts!